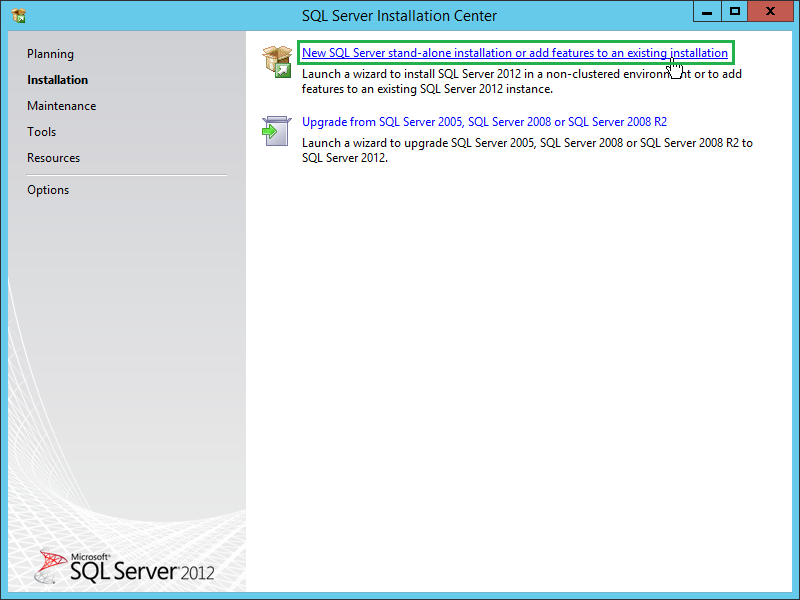 I installed the Microsoft SQL Server (MSSQL) and VMware vCenter Server(vCenter) to the same virtual machine. 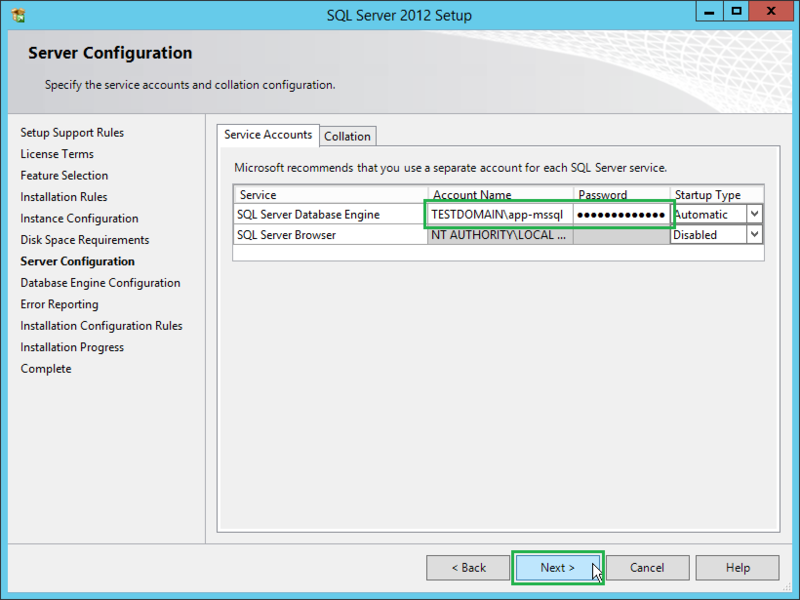 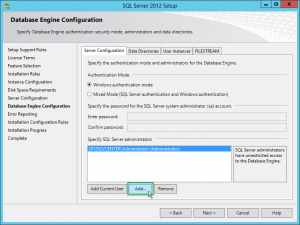 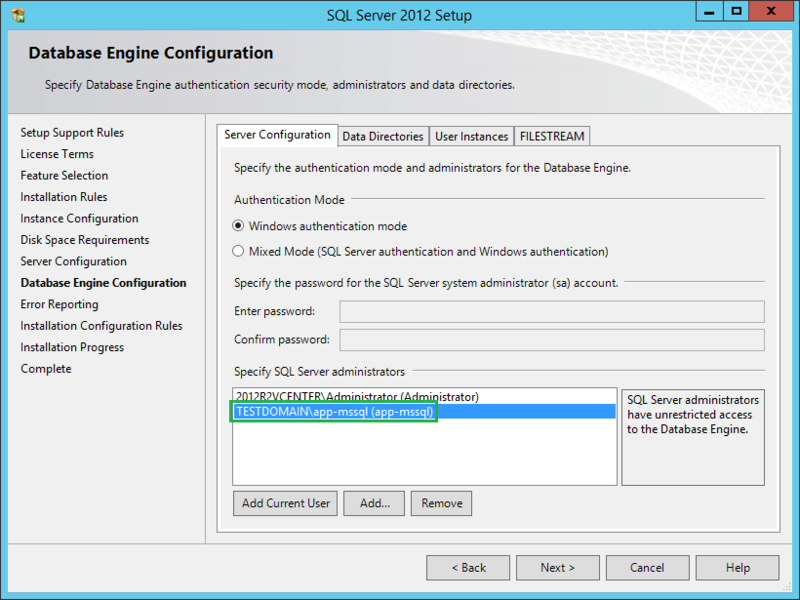 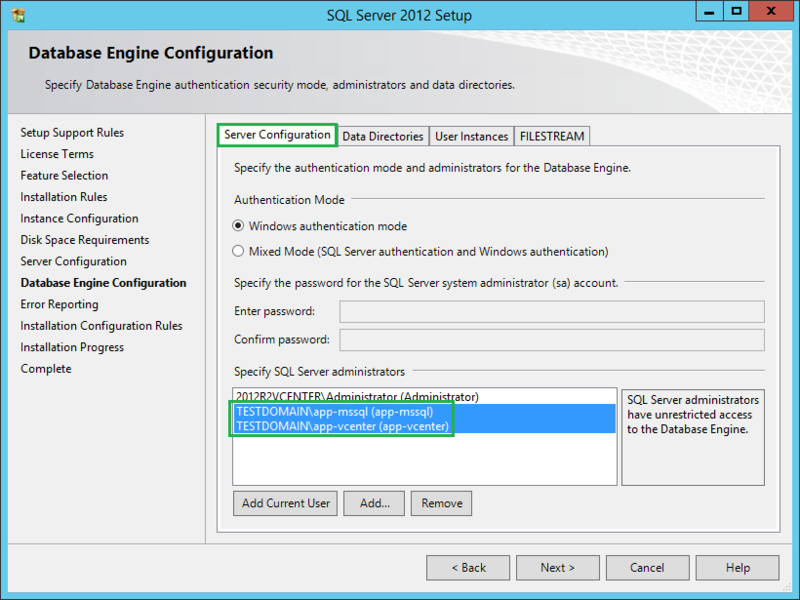 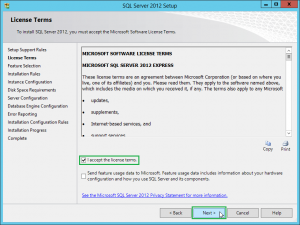 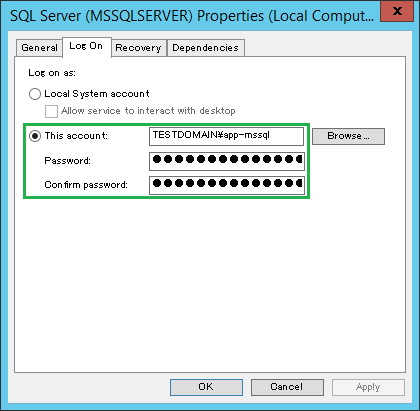 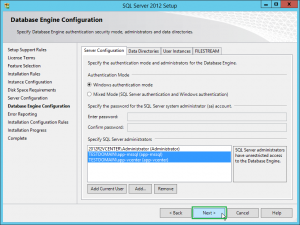 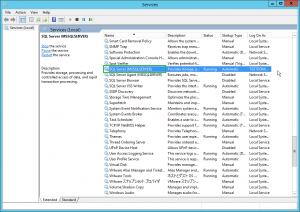 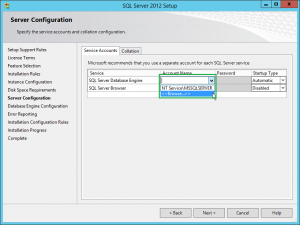 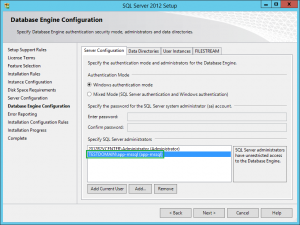 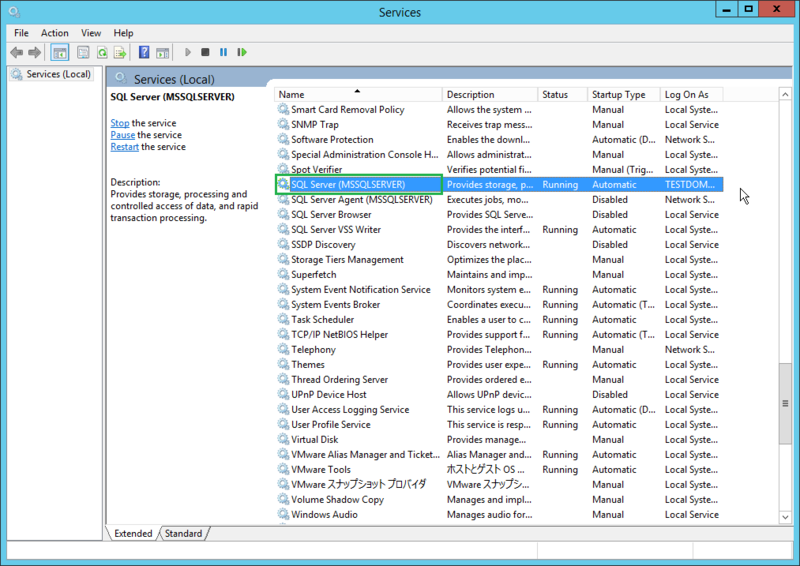 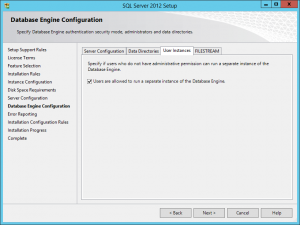 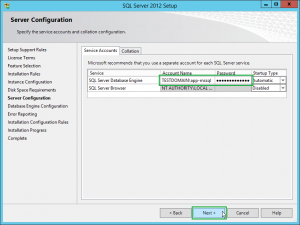 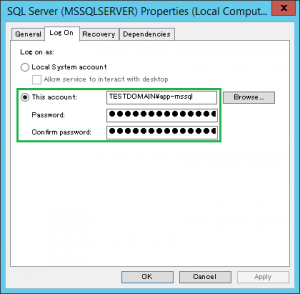 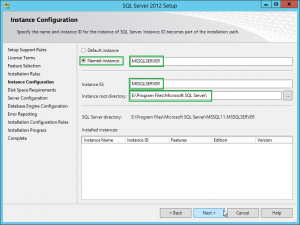 In this article, describe the way to install the MSSQL and MSSQL Management tool, and to change the service account for running MSSQL service. 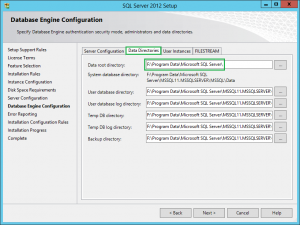 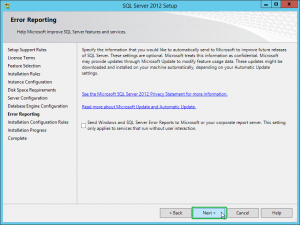 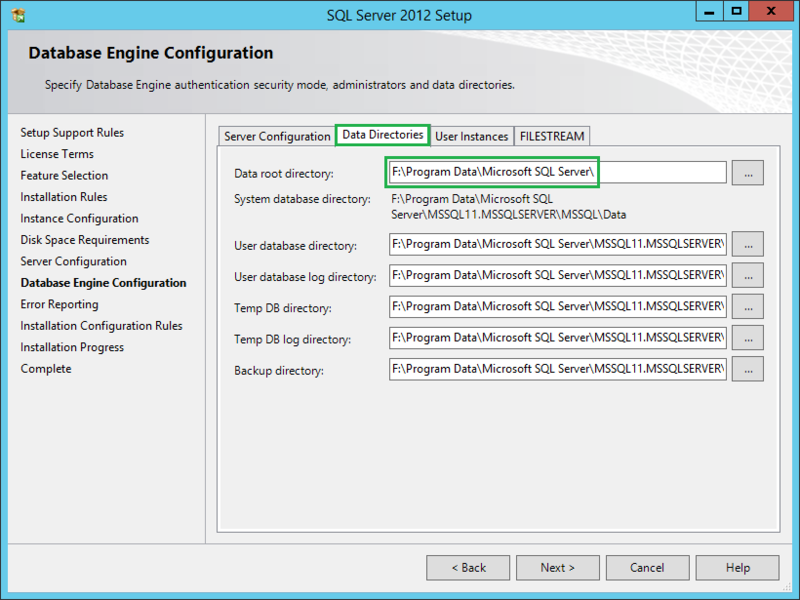 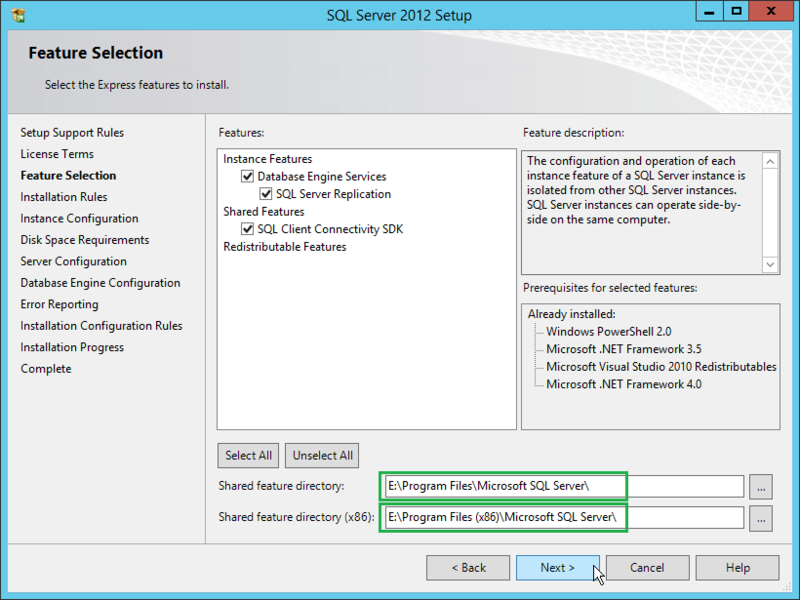 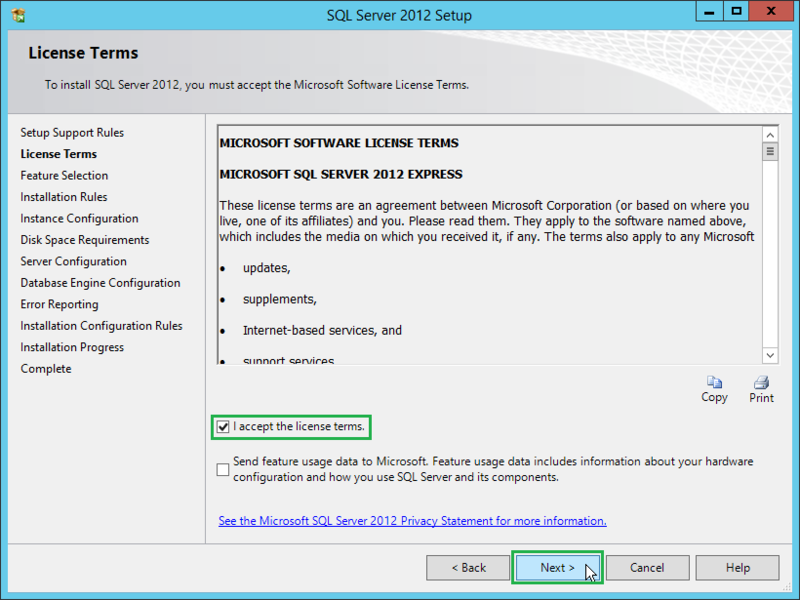 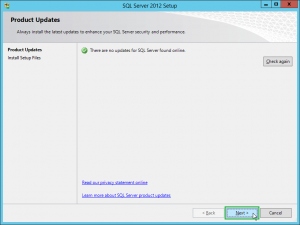 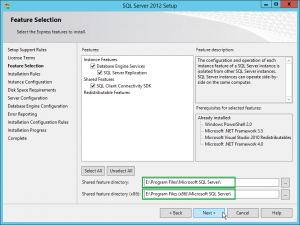 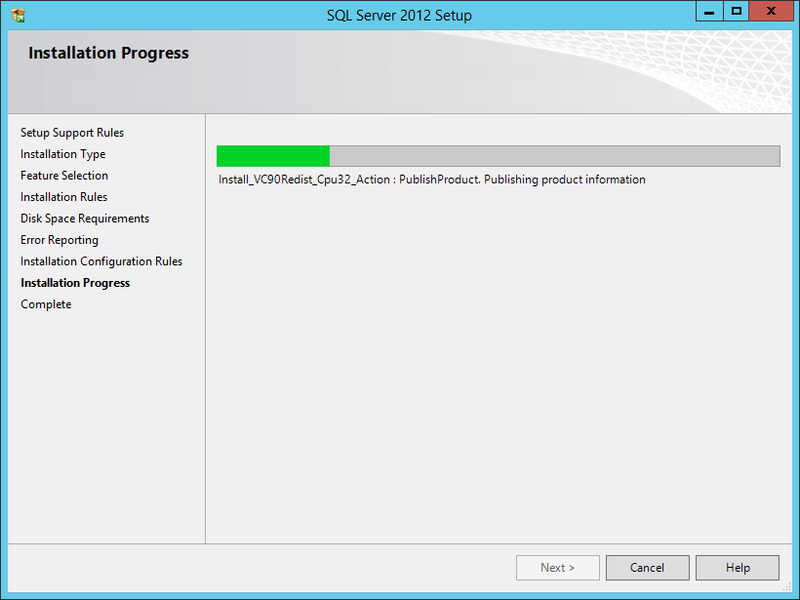 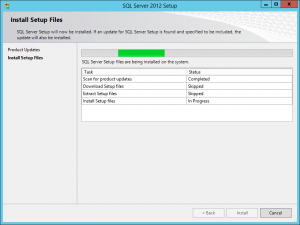 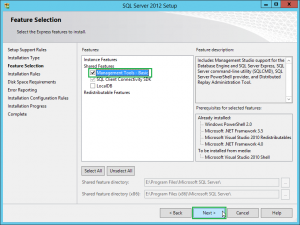 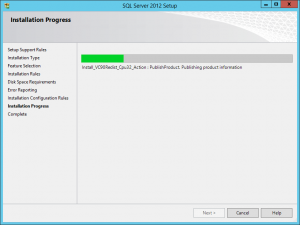 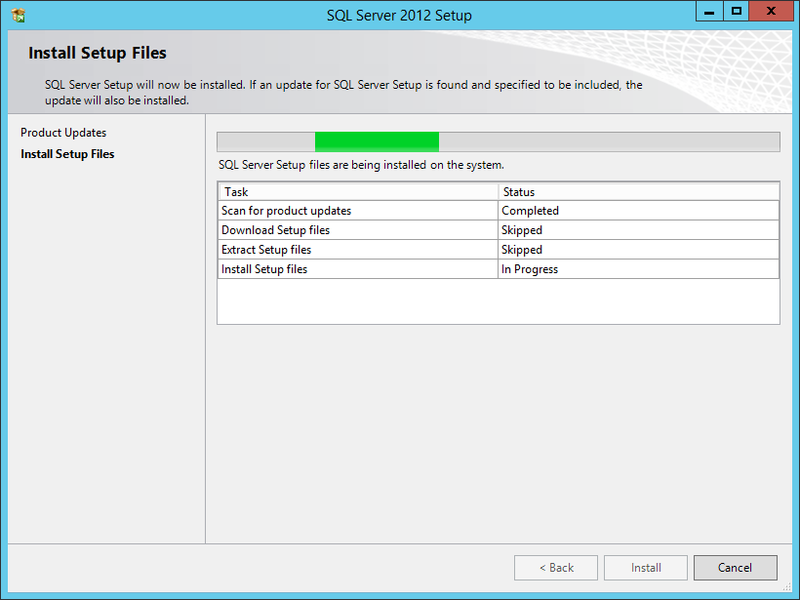 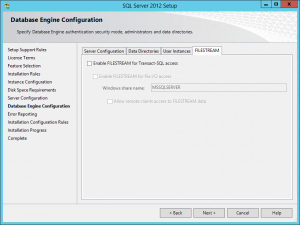 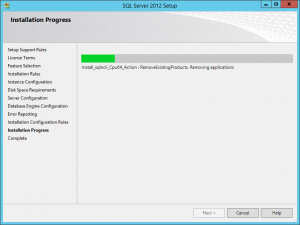 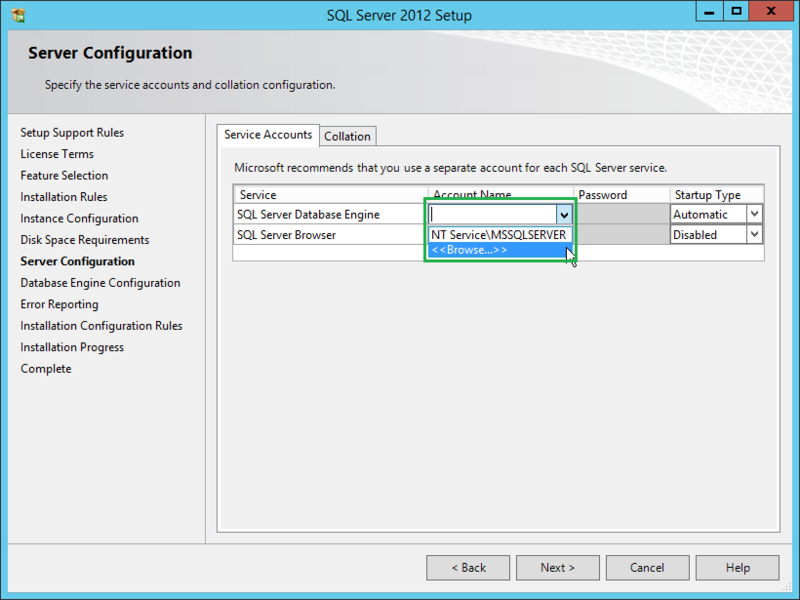 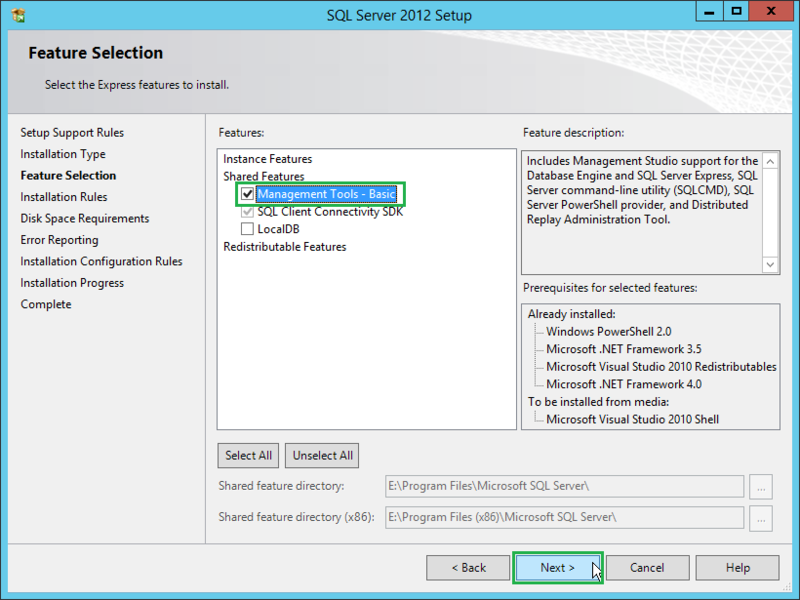 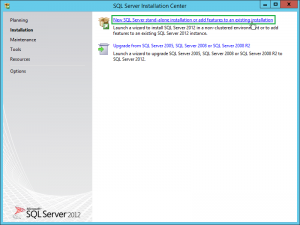 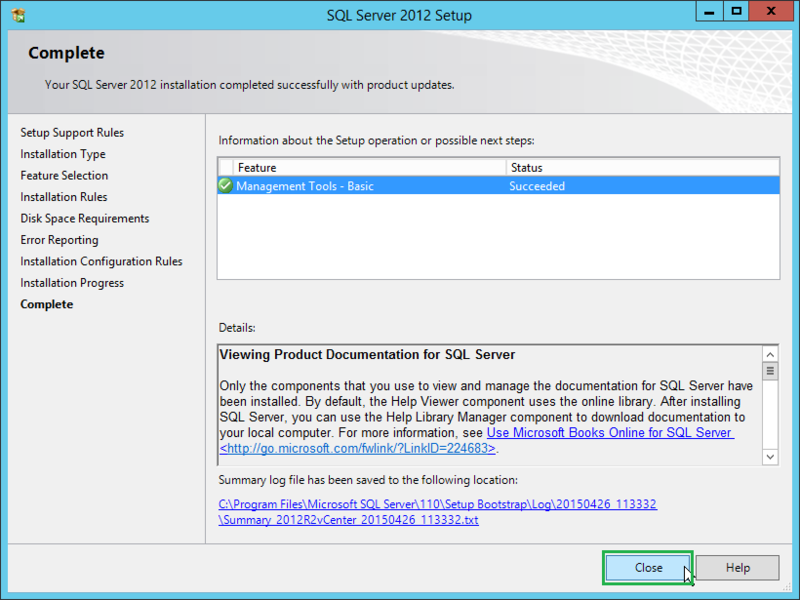 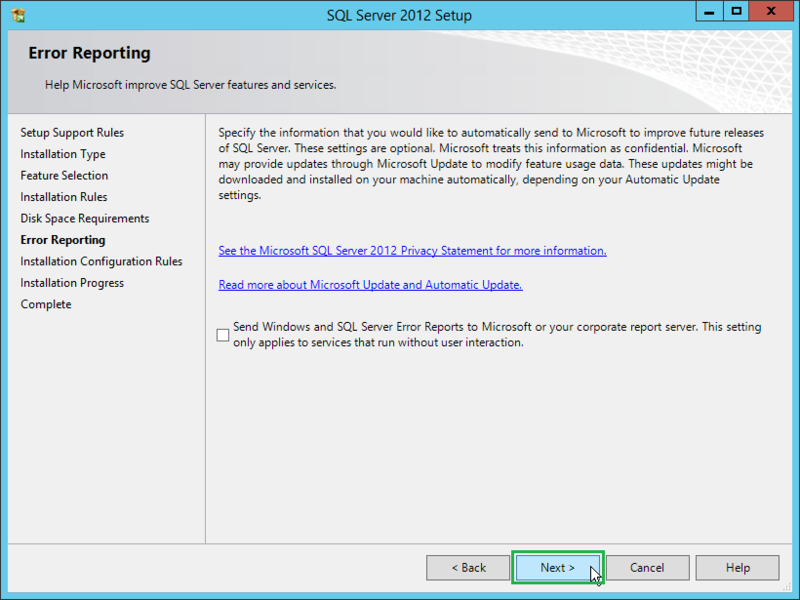 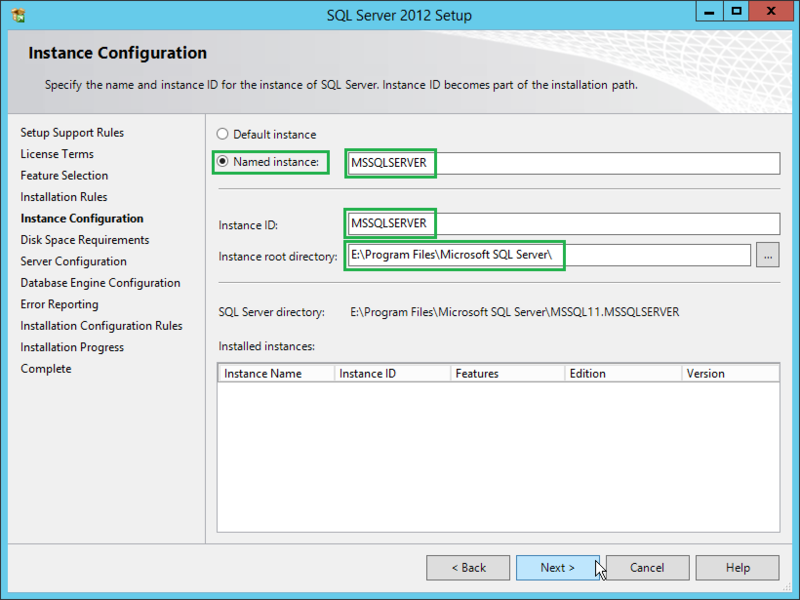 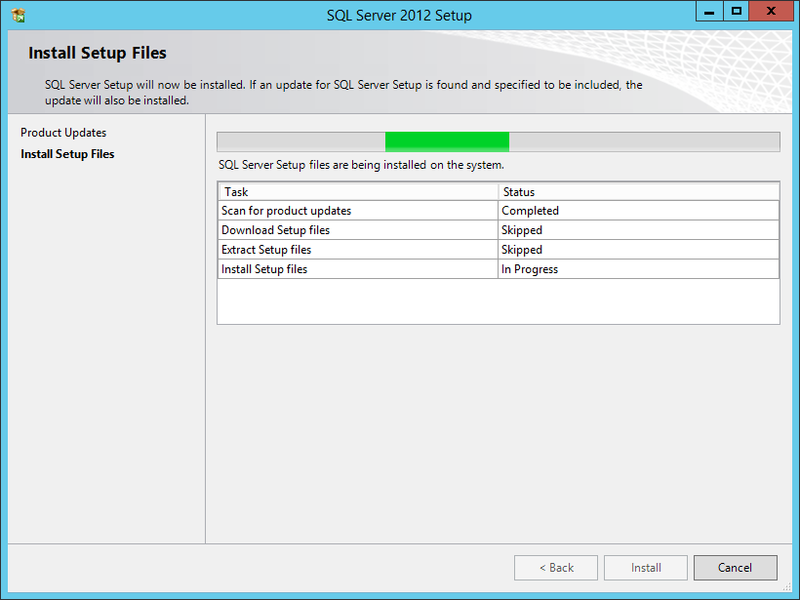 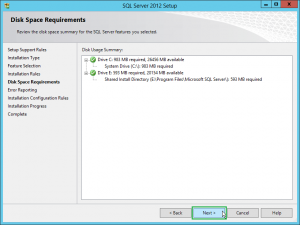 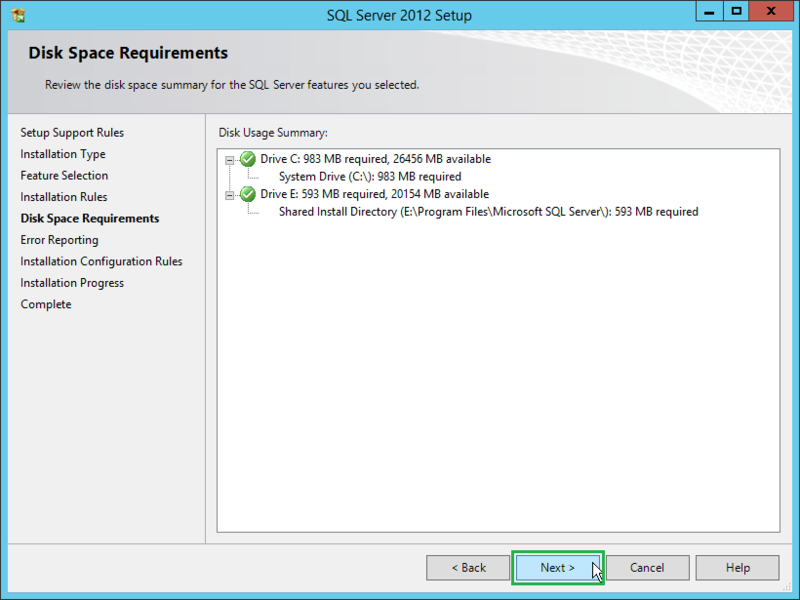 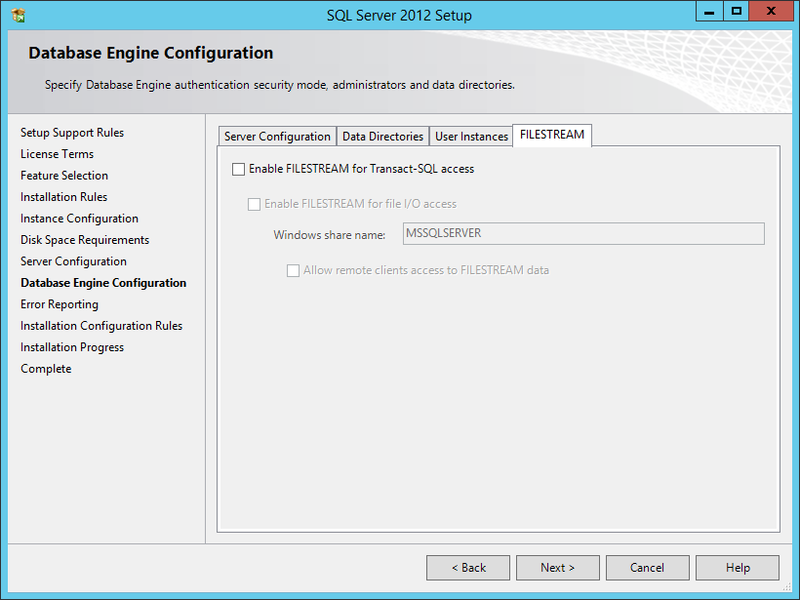 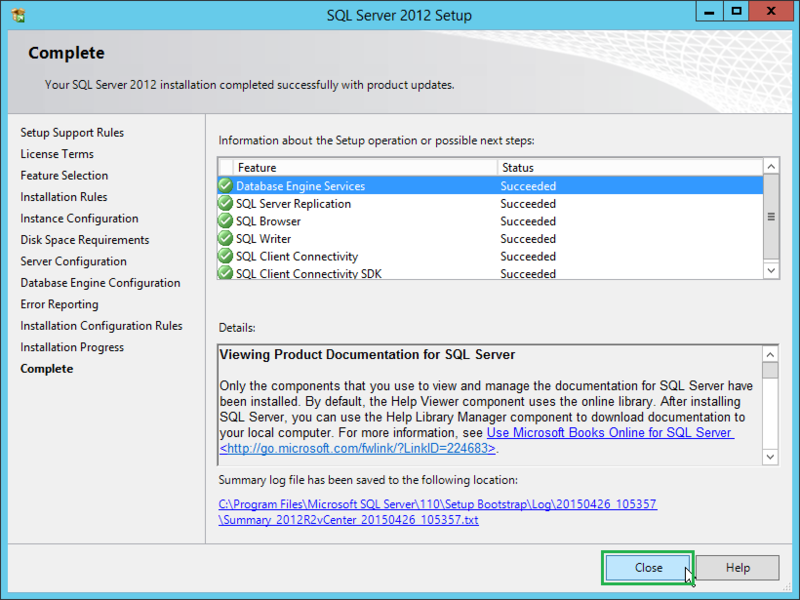 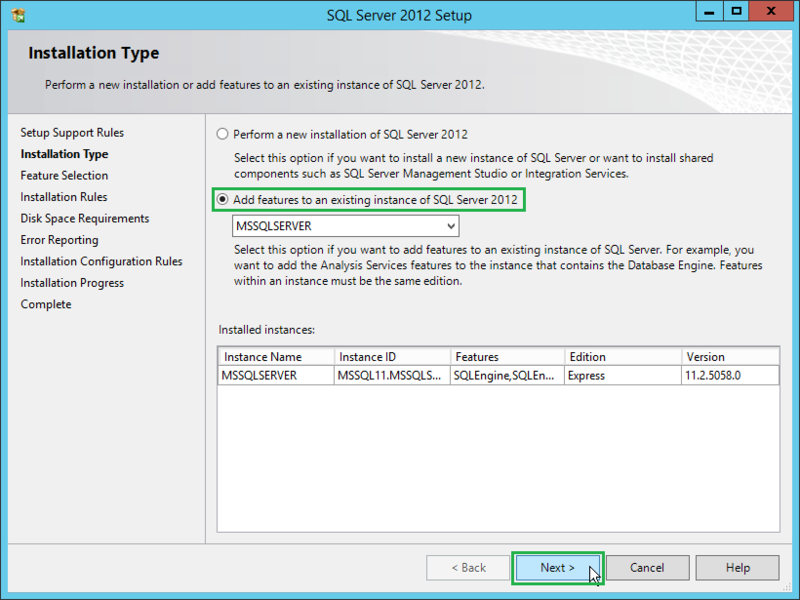 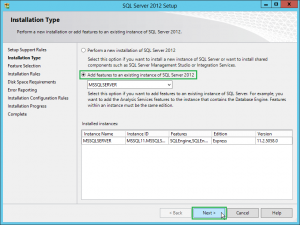 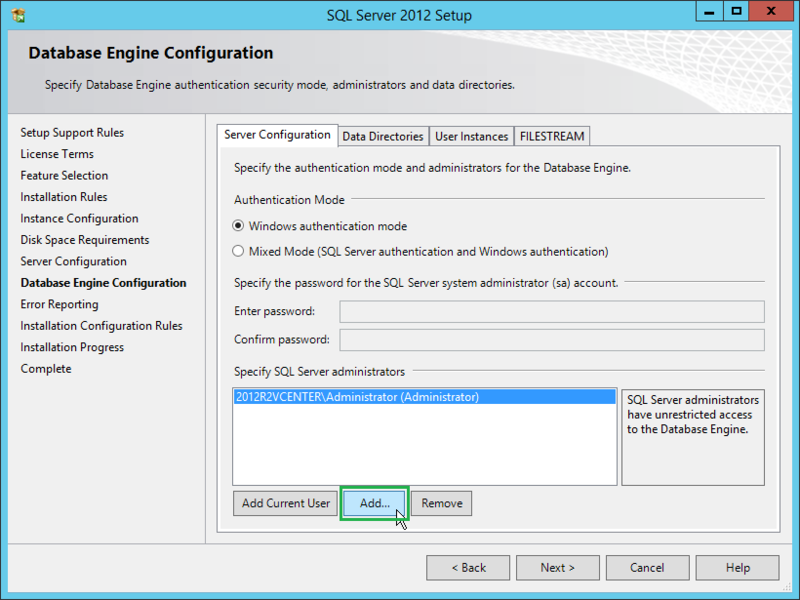 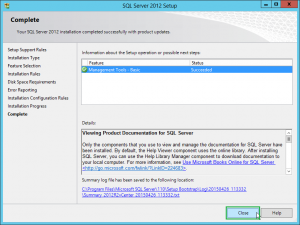 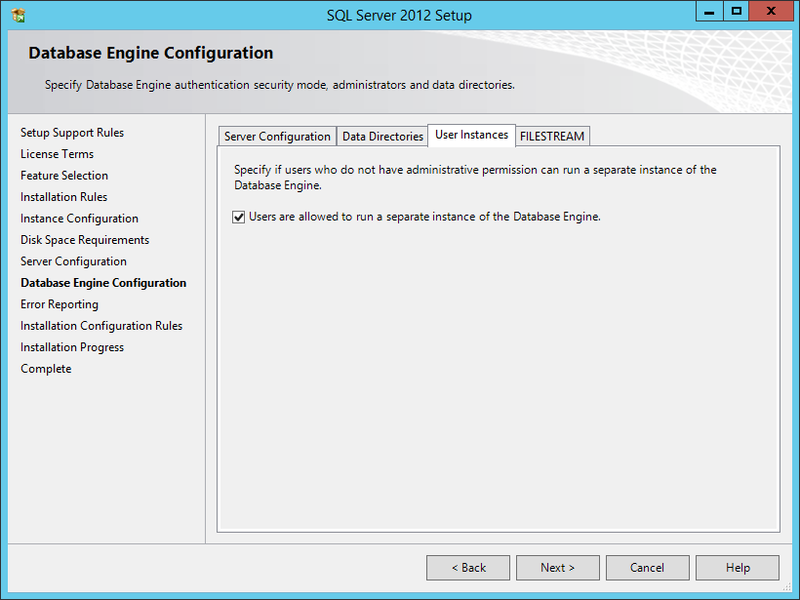 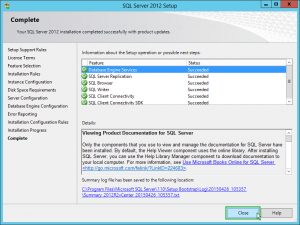 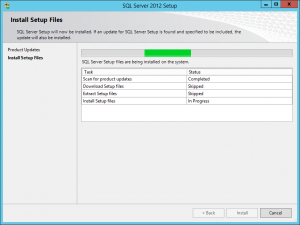 Start up the MSSQL installer, and select the 1st option: “New SQL Server stand-alone installation or add features to an existing installation”.